Rice is a food staple for half the world’s population, yet in the West, we seem to value it so lightly. Of all the rice cooked at home in the UK, we throw away a massive 40,000 tonnes every year….what a waste!! Furthermore, when you throw out 1kg of rice you’re also wasting over 2000 litres of water if you take into consideration the amount of water needed to grow and obviously cook it. That said, I don’t think I have ever cooked the exact amount of rice the family needs. Mainly because I’m never sure how much is going to be eaten, and also because there are actually many great frugal and delicious things you can do with leftover rice. Okay, here goes…..
1. Stuffed Mediterranean Veg. I use leftover rice for stuffing peppers, courgettes and aubergines. It’s great for getting mince to go further. Mix it with some fresh thyme, oregano, garlic, salt and pepper, layer on top with a smattering of cheese and bake in the oven. It’s also great for stuffing vine leaves – or just some dark green blanched cabbage leaves when you’re on a budget! Delicious dipped in home-hummus. 2. Make Arancini, which are Sicilian fried rice balls (recipe here). They are absolutely delicious and a budget show stopper for a dinner party. Children love them too. 3. Rice Milk – If you are cow’s milk intolerant, you’ll know that alternative milks can get pretty pricey. 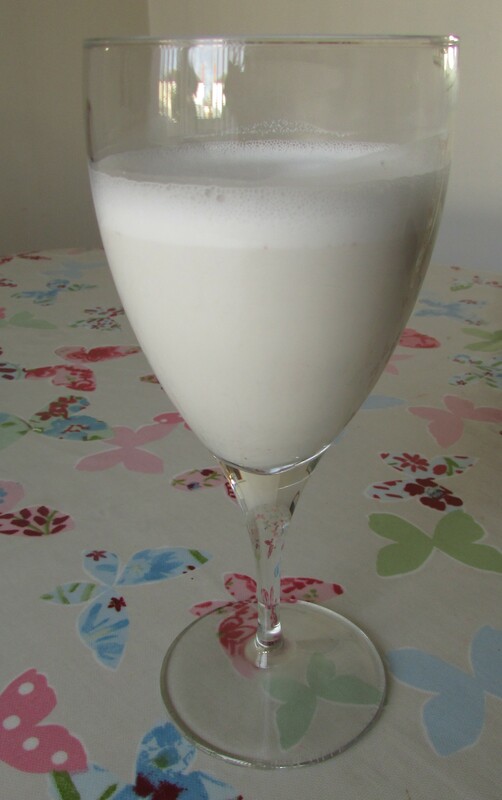 A litre of rice milk can set you back £1.50 in the shops, but you can make it for just 6p. All you need is a cup of rice, a litre of water and a blender – blend for a good few minutes, add a drop of vanilla essences, strain and keep in a jug in the fridge. 4. Rice Pizza Crust. 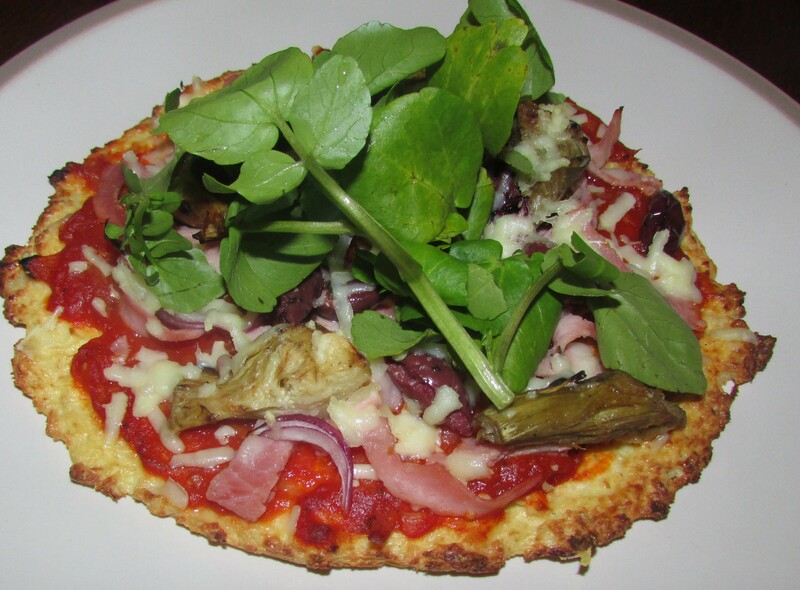 Here’s an awesome cheap and gluten free recipe for a rice pizza crust – it uses leftover rice, an eggs to bind and cheese to flavour the base, you bake it before adding your favourite toppings. Delicious and cheap! 5. Leftover Rice pudding. Of course, this is an obvious one…a simple and cheap pudding for all the family. Add raisins or chocolate shavings to make it decadent. Here’s a good recipe to follow. A note of caution. We’re all told not to eat re-heated rice – but actually, it’s not the reheating that causes the problem, but the way the rice has been stored before it was reheated. Here’s what the NHS website says on how to eat leftover rice safely. Uncooked rice can contain spores of Bacillus cereus, a bacterium that can cause food poisoning. When the rice is cooked, the spores can survive. If the rice is left standing at room temperature, the spores can grow into bacteria. These bacteria will multiply and may produce toxins that cause vomiting or diarrhoea. The longer cooked rice is left at room temperature, the more likely it is that the bacteria or toxins could make the rice unsafe to eat. 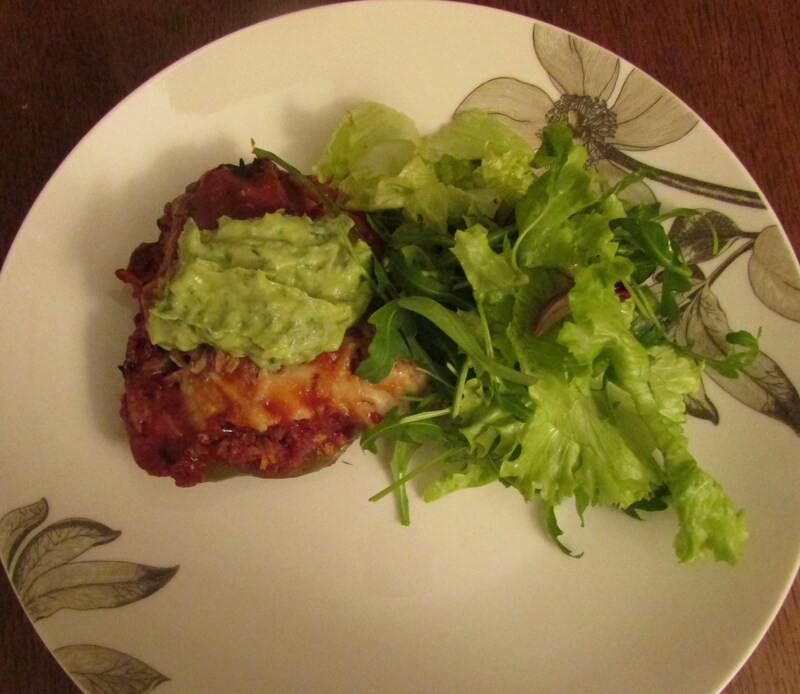 This entry was posted in Food scrap meals on May 27, 2015 by carolinementzer. This is useful as rice is probably the food that we waste the most and largely, because I throw it away because of Bacillus cereus. It is helpful to know that it can be kept for a short while. Still, not as easy as left over potato which I keep for up to three days.